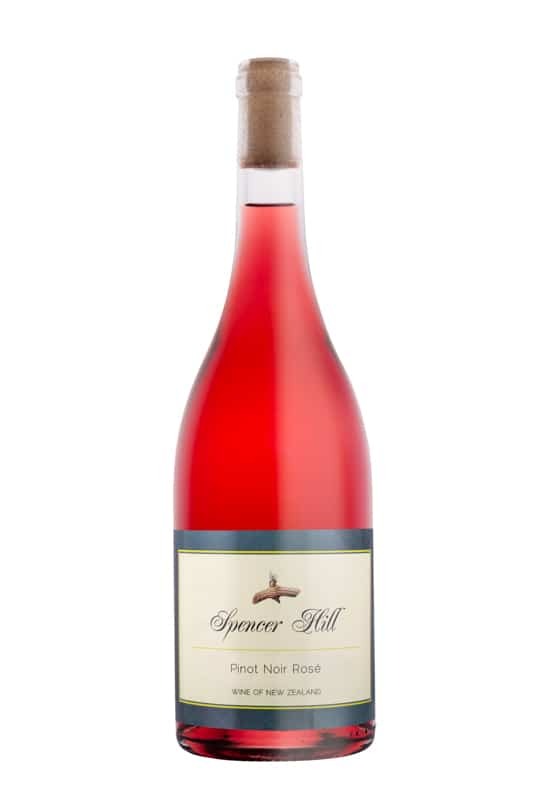 Spencer Hill wines are our best single vineyard wines. Spencer Hill wines represent the best of the best. 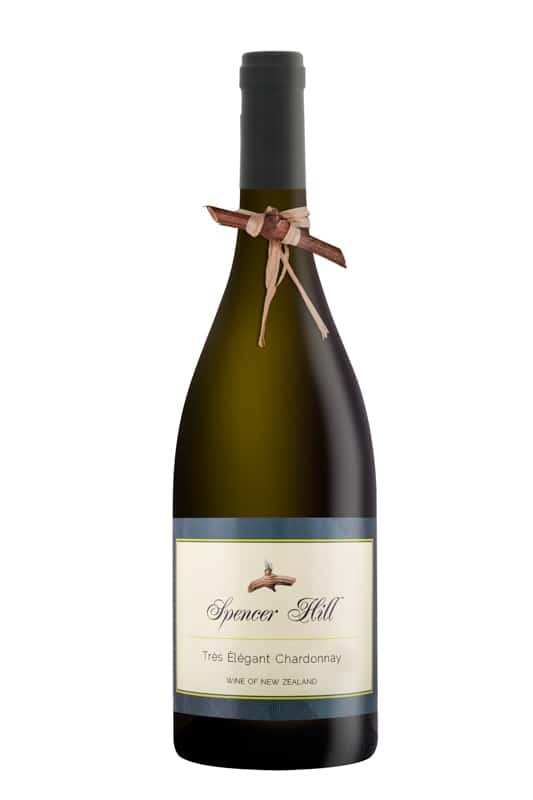 Bottled with Diam cork.